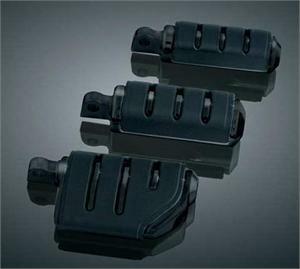 These Gloss Black Male Mount Pegs are compatible with all Kuryakyn Cruise Peg Mounts and can also be used if you are combining components to "build your own highway pegs". Great for use on Engine Guards, etc. Discounted Prices vary based on Pegs selected. Select desired pegs from drop down above to see discounted price and picture. 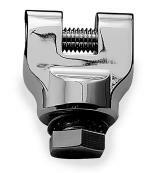 The adapter ends on these pegs are interchangeable for use on early and late-model Harley's. ISO-Pegs dampen vibrations plus give your scoot that custom look, all at the same time. The industry's most comfortable footpegs feature hollow-core, long-lasting neoprene rubber inserts. They have a soft, cushiony feel that you will really appreciate. 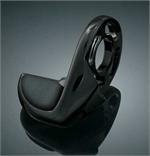 If you want to use these on an Engine Guard, you will need to purchase the Universal Kuryakyn Cruise Peg Mounts. 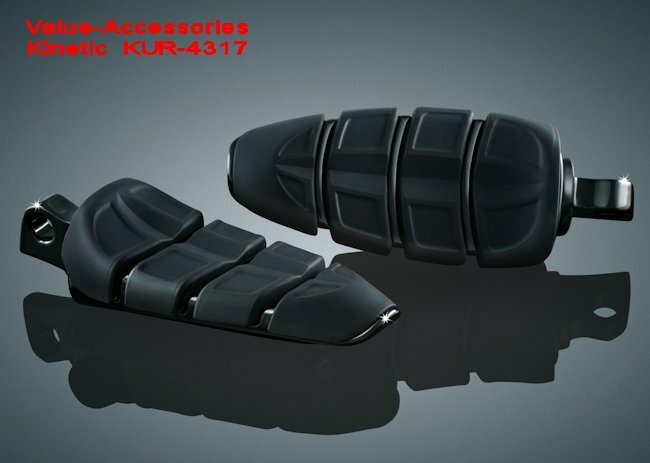 This kit includes the Short Magnum Peg Mounts and Engine Guard Clamps. Shown below under related items. These pegs will NOT replace the stock peg on any metric cruiser. 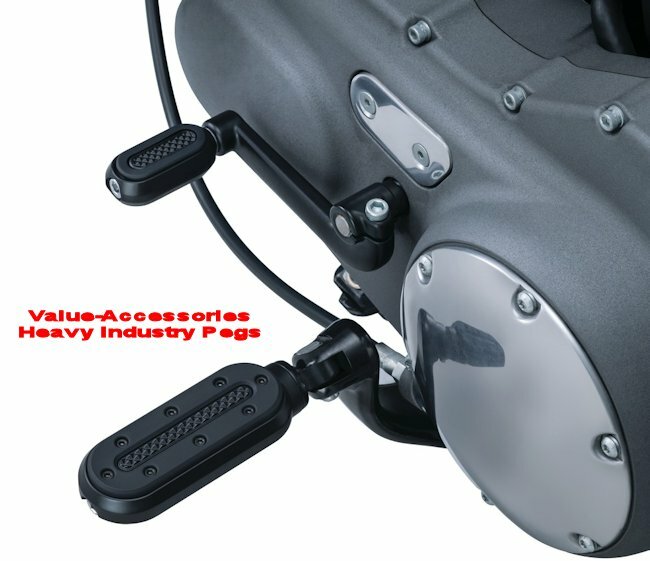 For stock peg replacement, you will need peg adapters and Kuryakyn Pegs without ends. If you're tired of broken O-rings or drab-looking stock pegs, these are for you. NOTE: Length Dimensions above shown are approximately 5/8" longer than original peg length to accommodate Footpeg Adapter.